Inheriting a house is one of the few big surprises that life brings us sometimes. But what happens when you inherit a house in California? As much as you may want to keep an inherited house, sometimes you may be forced to consider putting it up for sale. Well, selling an inherited house can be a demanding task, but definitely not impossible! 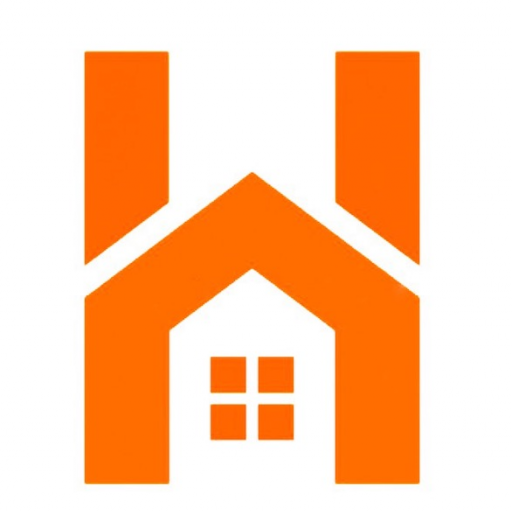 With the right information and assistance from Houzina LLC, you should have no problems selling your inherited house. 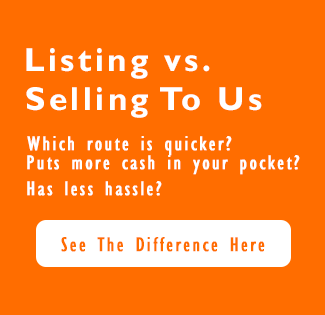 So where does the difficulty come from selling an inherited house in California? Now you know what happens when you inherit a house in California. This explains why you need to seek the help of real estate professionals who have had experience helping people sell their inherited houses. If you are considering selling your California inherited house now or in the next few days or months, then you are better off speaking to one of our real estate experts. He or she will come in handy extremely to help make the process as simplified as possible. Give Houzina LLC a call now at 909-344-3223.